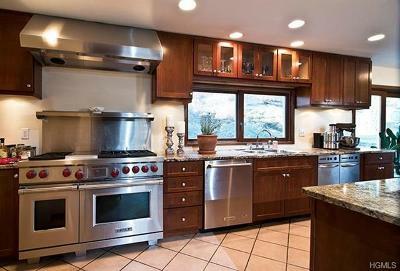 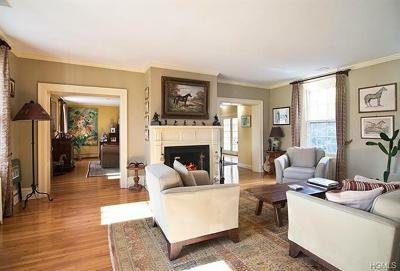 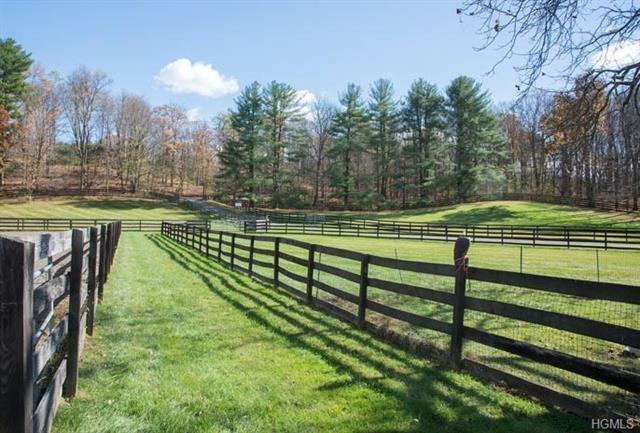 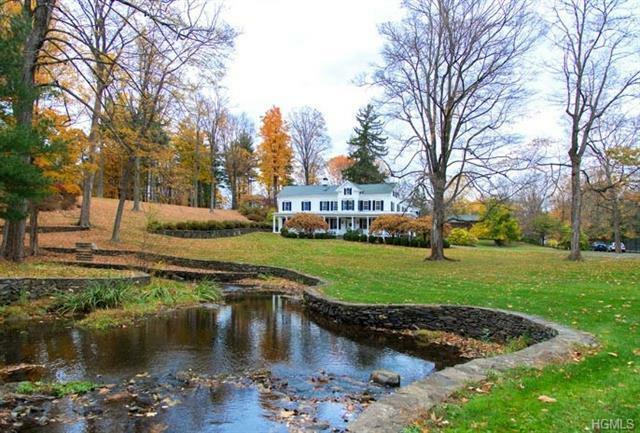 Tannery Place is that rare combo of elegant country estate, horse property, and casual country farmhouse. 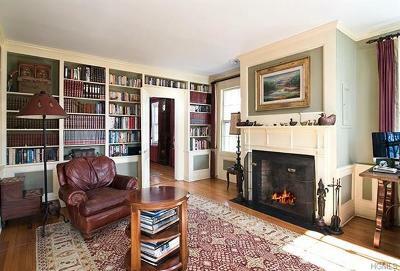 The ca. 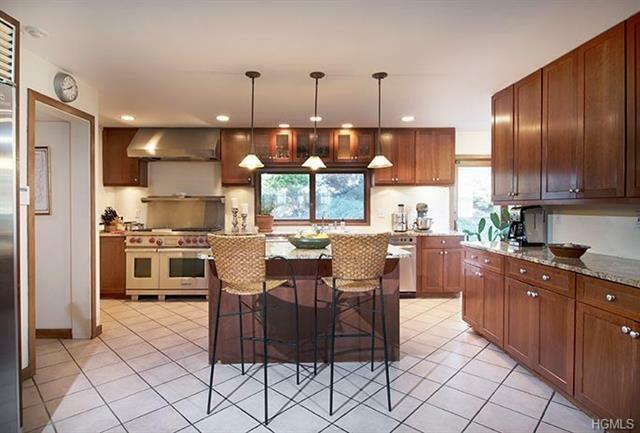 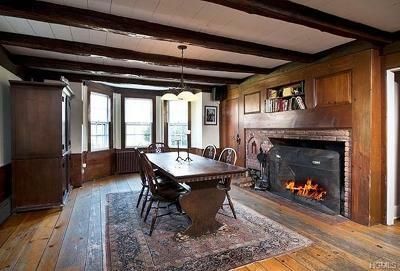 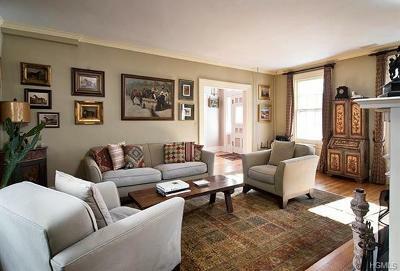 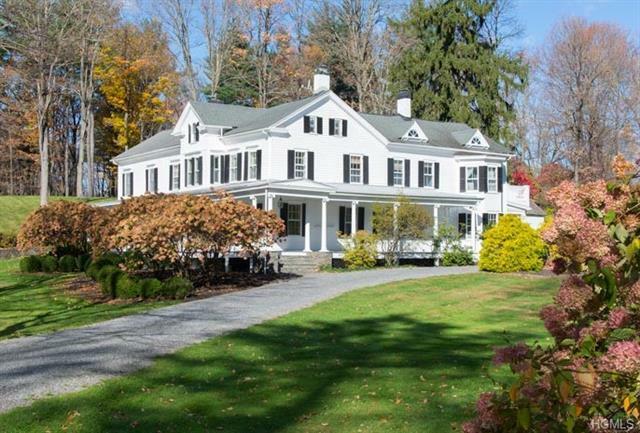 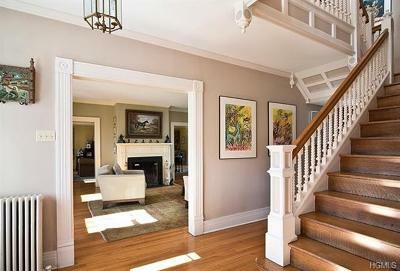 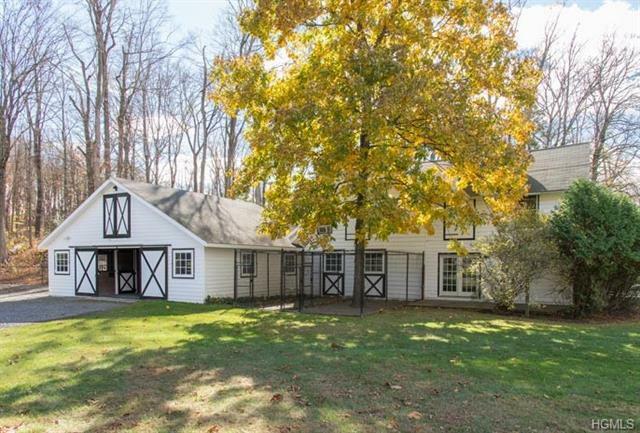 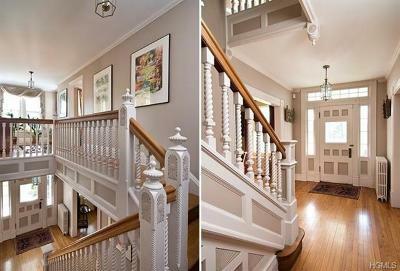 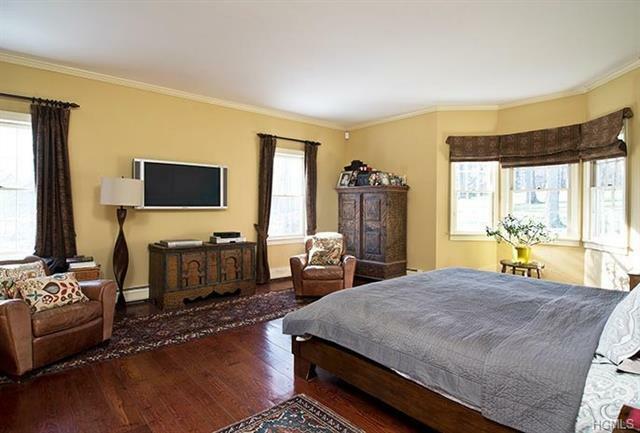 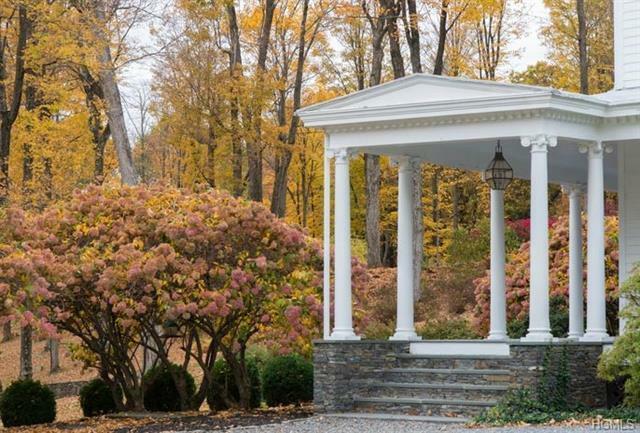 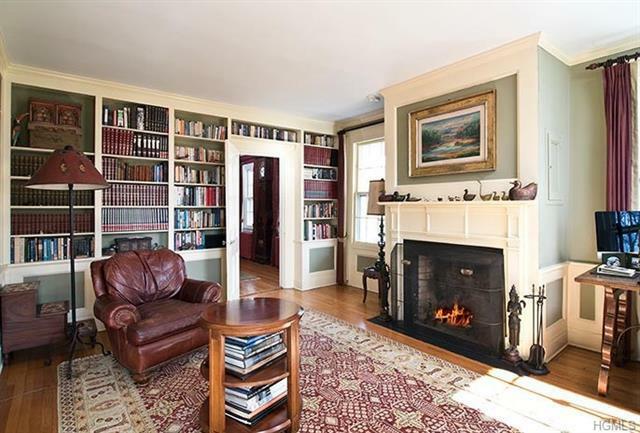 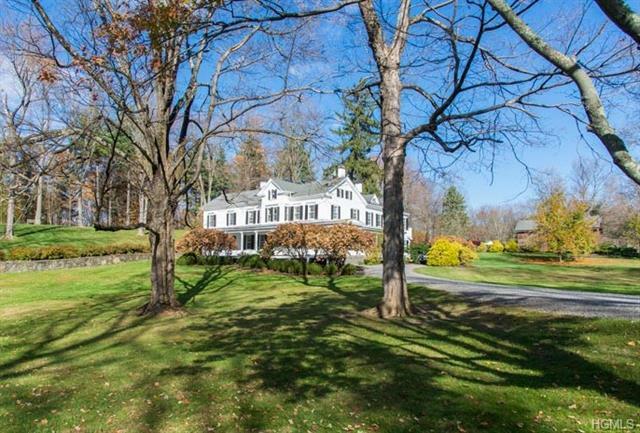 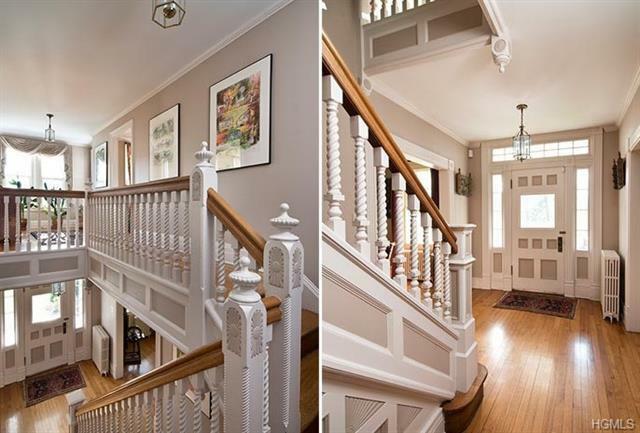 1815 Greek Revival structure is idyllically situated on 15.1 ac. 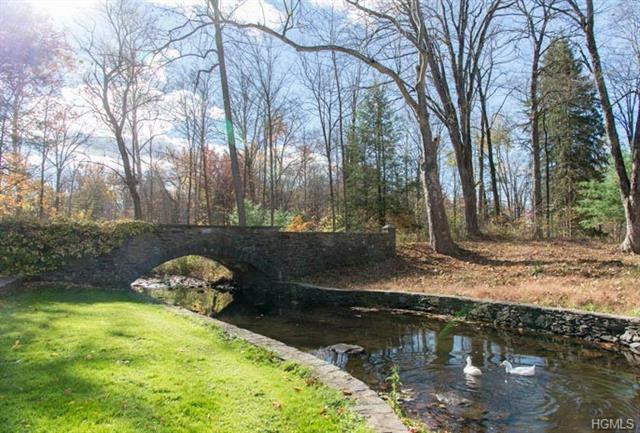 with the meandering Landsman Kill winding its way through stone sluiceways and under stone footbridges. 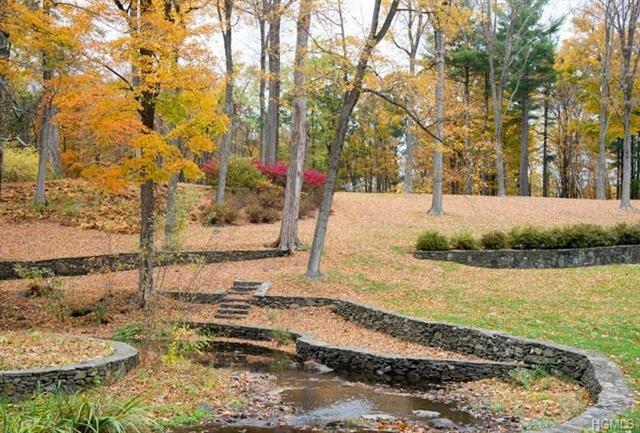 Original stone walls surround the beautiful grounds and create an awe-inspiring landscape. 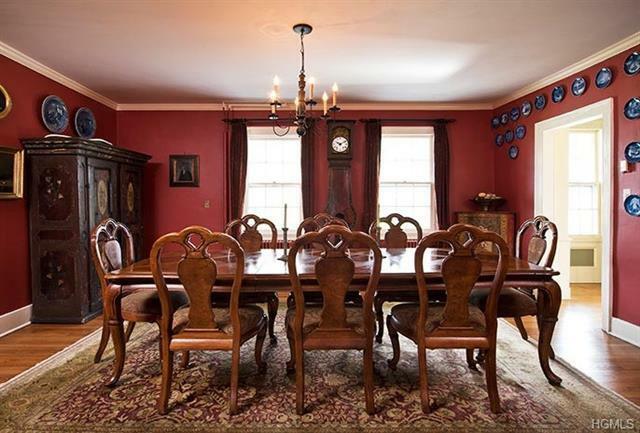 The main house is 5000 sf of graciously proportioned rooms with 6 bedrooms, 4.5 baths, 3 wood-burning FP, wideboard floors and hand-hewn beams. 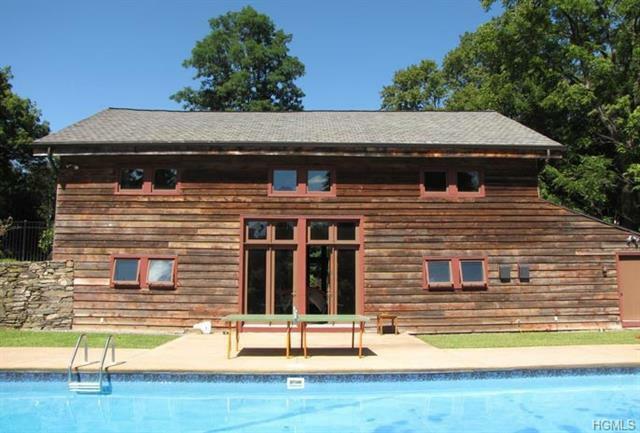 There is an inspired 1810 converted barn that serves as a grand 1 BR/1 BA guest house as well as a loft-like party space when the heated inground pool is open. 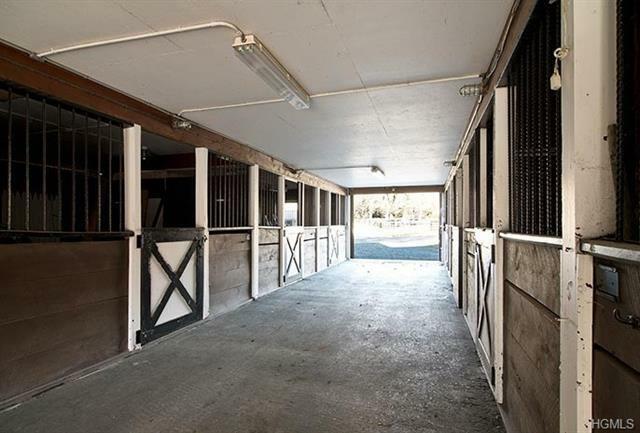 The caretaker's house has a 2 BR/1 BA apartment above the 6-stall horse barn that leads out to 3 gorgeous paddocks, an outdoor riding arena, also includes a wash-stall, feed room, tack room, and 2 run-in kennels. 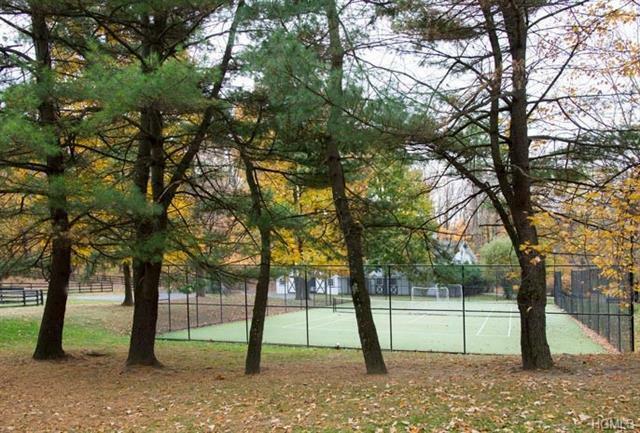 Inviting walkways, bluestone patios, and a recreational lighted tennis court complete this amazing picture. 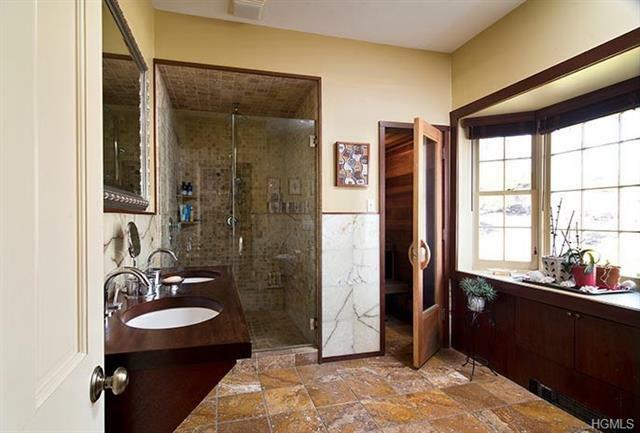 Courtesy of Gary DiMauro Real Estate Inc.